Batten down the hatches, there is a storm is a brewing! Research shows that commercial fishing is a dangerous occupation and the most hazardous job in the US and UK (Bureau of Labor Statistics, 2011; Maritime Coastguard Agency, 2007). Vessels sinking causes the most fatalities followed by falling overboard (Case, Lincoln, & Lucas, 2018). According to Case and colleagues (2018) nearly 100% of the time, victims found are not wearing any sort of life jacket or personal flotation device (PFD). The is no shortage of research stating these statistics. 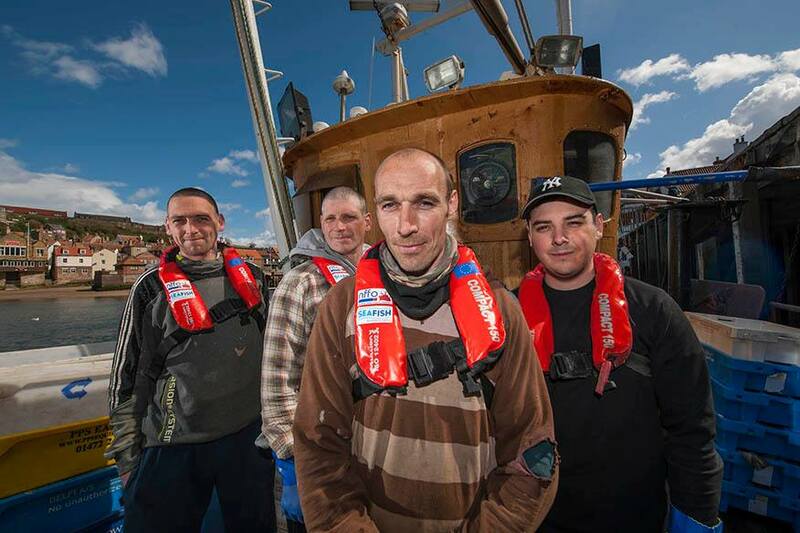 However, there is a shortage of research stating why fishermen are not wearing PFDs at sea. This study aims to fill that gap by understanding fishermen’s thoughts, feelings and behaviors in general and in regards to wearing PFDs at sea. Feel free to share this link with other fisherfolks. Thanks!! A bit about me. I started commercial fishing in Alaska in the fall of 1992, a 24-hour halibut derby. You can read all about that experience, complete with photos, here: Halibut Derby. Following the compass over the next decade or two are cycles of fishing and schooling. Fishing for salmon, halibut and herring all over Alaska, buying my own boat and slaying Copper River Reds and Kings, anchoring down in Anchorage for a BS in Outdoor Studies and a MSc in Counselling Psychology, then back to catching salmon for a few more years. Later, crossing the pond for a PhD. Currently, I am a PhD Researcher at Vrije Universiteit Brussel and the University of Jyväskylä, Finland. Generally, I study personality and work and organizational psychology. In other words, I study the thoughts, feelings and behaviors of employees at work. 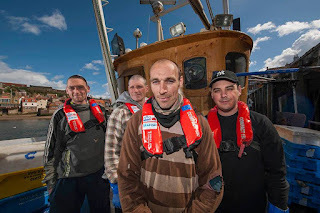 This specific research study is on commercial or professional fishermen, their personality and habits of wearing a PFD at sea. They say to research what you know! This study in particular has gotten quite of bit of attention. Many of you have asked about me, the study and the results so I wanted to make one centralized location where all of these topics can be addressed as well as make one central place to have an ongoing conversation regarding PFD use while commercial fishing. Check back here from time to time to get updates regarding this study. Results will be posted here as well, but keep in mind academia moves at glacial speed so it might be summer 0f 2019. Good fishing and stay safe! While I am on this academic hiatus, you can still keep up with me! Below is a collection of press coverage I have received in the past few years plus links to articles I have written. As you know, I've been bucking tide - known as earning a PhD. Of course, with most challenges I've taken on in my life, I couldn't just do a normal PhD. Oh no! I am doing a double PhD abroad, in two different countries - Finland and Belgium. (Insert face palm or eye roll emoji here.) (Why do I do these things to myself?) Anyway, this is a 5-year journey but good news, I am in my final year!! ! !! The count down has begun. Ten more months to go. Yippee. What am I studying? Right, I forgot to mention that part. I am in the field of work and organizational psychology. What am I studying? Right, in English. I look at the wellbeing of employees. In a nut shell. What area of expertise am I inching towards? Maritime Psychology. What is that? The study of human behavior at sea. In yet another nut shell. I've submitted an article on that topic for peer-review in a scientific journal in August. Am waiting (ever so patiently) to see if it gets accepted for publication. As you can see, it's pretty slow going, academia is an unhurried machine. I'll keep you updated with my research. Until now, there really hasn't been anything to report other than conference presentations and rejections. Though now with the end of the PhD season in sight, I'll be checking in a bit more often with interesting developments that are tied to fishing. National Fisherman (June 28, 2018). 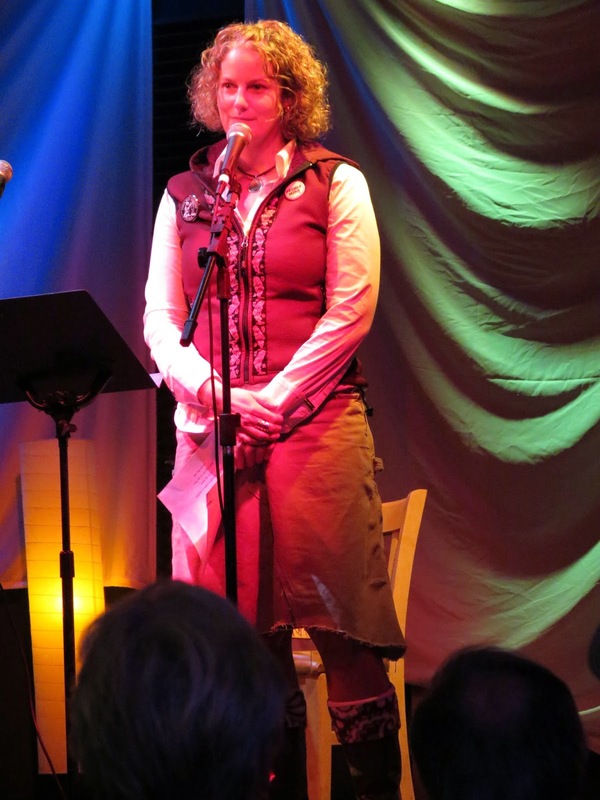 Language alive: Fisherpoets celebrates 21 years storytelling. BBC Cornwall Radio (Aug. 28, 2017). Interviewed for digital Documentary. Fisherwomen. The lives of women who go to sea and consider themselves to be ‘all in the same boat’. Copper River Prince William Sound Marketing Association (June 21, 2017). Interviewed for promotional video for Copper River and Prince William Sound Salmon. Oregon Museum of Science and Industry. (June, 2016). Value. Poem featured in exhibit titled Our Oceanin Turbine Hall, Portland (USA). The Daily Astorian (March 2, 2015). Packed to the gills with poets: Salty wordsmiths wash up in Astoria for Fisherpoets. Oregon Live (June 18, 2014). 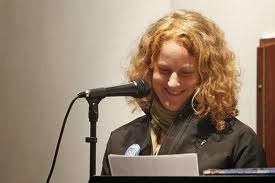 Jenn Pickett of Cordova, Alaska: Astoria Fisher Poets flashback. Oregon Live (Feb 16, 2013). Fisher Poets Gathering in Astoria features these six salty poets of the sea. Riverfront times (June 21, 2012). 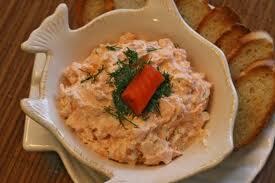 Rock Bottom Copper River Sockeye Salmon Prices Put Gut Check in the Red. 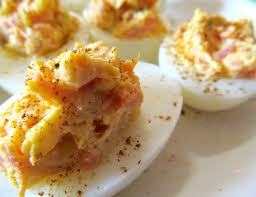 PBS-Food (April 23, 2012). 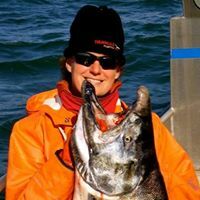 Interview for Kitchen Careers: Jen Pickett, Commercial Fisherman. Oregon Artswatch (March 12, 2012). Celebrating Work: The Astoria Fisher Poets Gathering. Alaska Job Finder (2012). Fishing the Copper River Flats Interview. Alaska Journal of Commerce (Sept. 19th, 2011). Fishermen gather to share poems, inspiration. The Newsminer (Sept. 18, 2011). Alaska fishermen gather to share poems, inspiration. National Fisherman (May, 2011). Winter’s chill can’t keep Fisher Poet fans away. National Fisherman (July, 2018). Fisherpoets at a glance. It seems I have been under the radar for some time now and will continue to be for a little while longer. I'm anchored down, not in Anchorage (Michelle Shocked, anyone?) but in Brussels finishing my dissertation. I'm looking to pull the hook about fall, 2019. Until then!